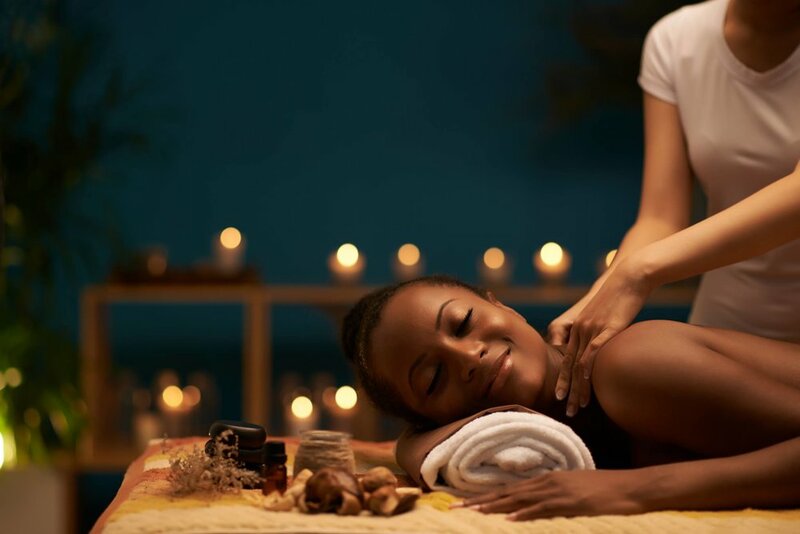 Linda Wellness Warrior's New England pamper-away provides a space for relaxation, restoration and healing. Whether your a beginner in yoga or looking to deepen relaxation practices. Take some personal time and practice some Wellness "Warrioring". in Falmouth, MA Shared accommodations in Woods Hole for women looking for a treat, personal time, relaxation and restoration.